In the last few years we have seen that E-Commerce sector has progressed very quickly In Pakistan. Use of Internet has Increased massively in a short period of Time. the trend of Online Shopping and Online businesses is also going up day by day. Interestingly it is happening at a time when economy of Pakistan is not in a great shape and struggling to recover. Recently we seen a Online service called Tohfay which delivers gifts all over Pakistan. Another service that has really amazed me is Foodpanda.pk. Foodpanda is a Online food delivery service that provides long list of foods from top Restaurants and Cafes of Pakistan. It was launched back in 2012. Right now this service is available in four cities of Pakistan Lahore, Karachi, Rawalpindi and Islamabad but soon we can expect it to expand to more cities. 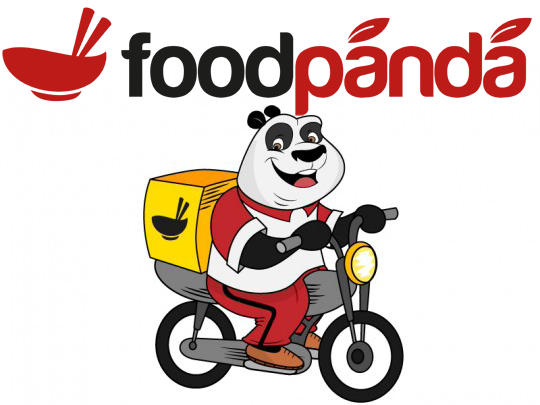 Foodpanda is a really ideal service for those people who don't like to go out much, or they are very busy or there are no restaurants near their location. They can simply open the site and look for different foods and place order sitting in their room. 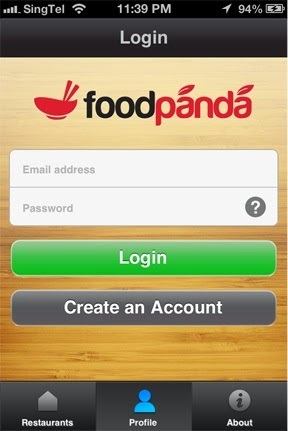 By visiting the Foodpanda site you can choose your city and location to find Food deals. as soon as you will place a order Foodpanda will foward it to the Restaurant that you selected and in a short time you will receive your order. The good news is that service is available complete 7 days a week from 10 am Morning till mid night. So you don't need to worry when you are placing the order. another good news is that Foodpanda App is also available For iOs and Android Mobiles which makes it even more easier to order the food from your mobile.